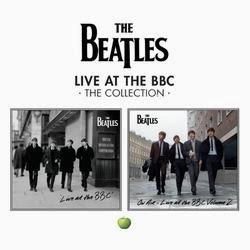 All three of these will be published as part of the Beatles 1+ package. Videos 1 and 2 are quite commonly found, thanks to having been aired more frequently on TV. Number 1 was shown on Norwegian TV once in the eighties. Video no. 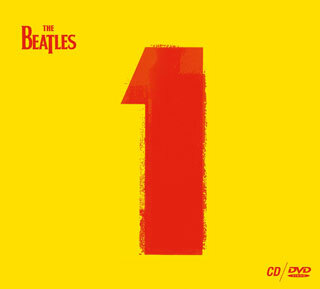 2 was distributed to TV stations when the Red and Blue albums were released on CD for the first time, in 1993. Apple also made a fourth version in the nineties, which was shown on the Anthology TV series. This was merely video no. 1 until the coda, then it switched to footage from video no. 3. For some reason, the Anthology edit also rendered the opening footage of the film in black and white. The third full length video will be released by Mashable, and the two remaining ones by other outlets.